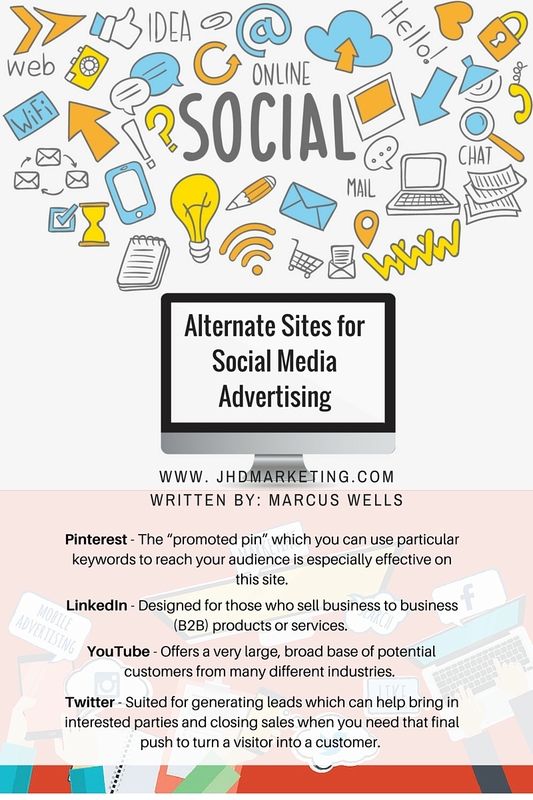 Alternate Sites for Social Media Advertising - Jordan Hunter Digital Marketing: Reliable. Professional. Web Experts. Pinterest: One of the more popular social media sites, the advertising potential on Pinterest is considerable thanks to its unique structure. Because it is based on pins and photos, creating an effective advertising campaign is in many ways easier because of how Pinterest is built. 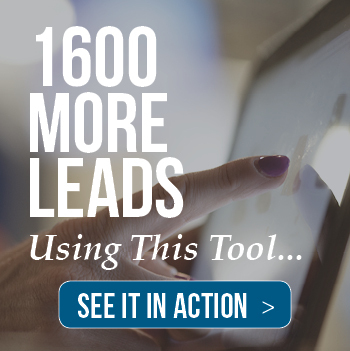 The “promoted pin” which you can use particular keywords to reach your audience is especially effective on this site. Keep in mind that you will have to adjust your approach constantly in order to find the right combination of keywords and perhaps images to hit it big. LinkedIn: Because of its professional focus, advertising on LinkedIn is really designed for those who sell business to business (B2B) products or services. If your main customers are businesses, or you offer products or services designed for professionals, then LinkedIn is a great way to reach your customer base. 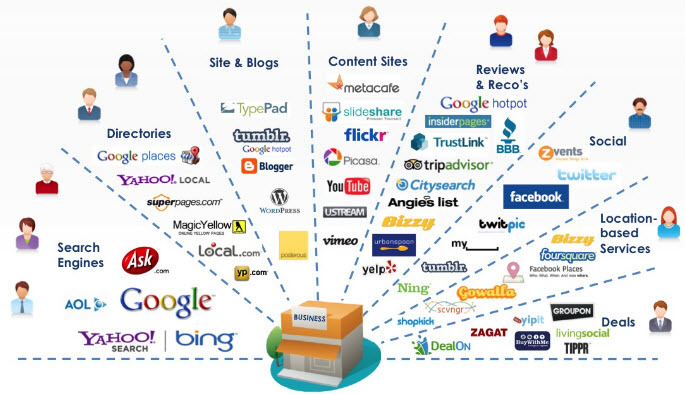 LinkedIn offers a very large, broad base of potential customers from many different industries. However, if you are selling products or services that have little to nothing to do with business, then you should skip LinkedIn as it is not suited for what you are trying to accomplish. YouTube: YouTube has exploded in recent years thanks to the proliferation of video cameras on smartphones and people’s love of watching videos in general. The good news about YouTube is that many of the traditional internet advertising methods really work, particularly the use of keywords which helps you reach your target audience. 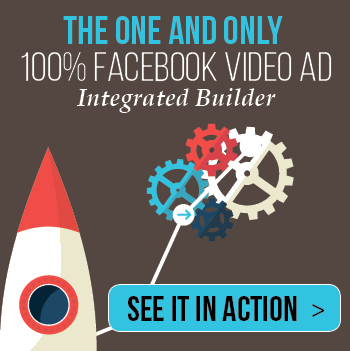 In addition, the videos where your advertising dollar is used may become highly popular and even shared on other social media sites which can really broaden out your reach. 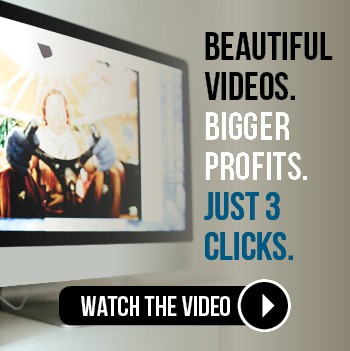 You can even create and post your own videos to help expand your market. It helps that YouTube is very affordable which fits nicely into most people’s budgets. Twitter: Twitter’s niche is that it’s short, to the point, and often highly effective thanks in large part to its emphasis on brevity. Twitter is especially suited for generating leads which can help bring in interested parties and closing sales when you need that final push to turn a visitor into a customer. Twitter has been emphasizing its advertising approach for the past couple of years and today it has become easy to use while remaining quite affordable. In the end, your social media advertising efforts may be better suited by using alternative platforms as compared to Facebook. While Facebook certainly offers many advantages, there are other social sites that may be better suited for your particular needs. It’s no secret that Facebook ads have become the heart of social media advertising for millions of businesses and people looking to promote their goods or services. However, Facebook ads can become quite expensive over time, especially when a long-term approach is necessary in order to get good results. 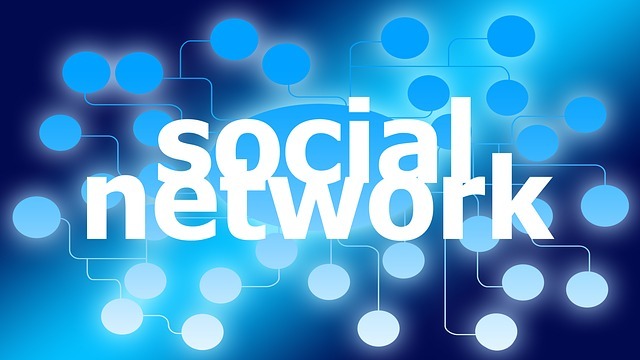 With organic or free social media promotion fading as more popular social networks like Pinterest, Twitter, LinkedIn, and Facebook have turned to paid advertising, the small online business owner is often caught in the conundrum of either spending a considerable amount of money or spending an inordinate amount of time pushing their products. However, Facebook is not the only game in town as there are other, highly popular social media sites where you can use their services to advertise. In many cases, they offer lower rates and sometimes a better reach into the target audience depending on what you have to offer. However, Facebook is still far and away the largest of all social media sites. 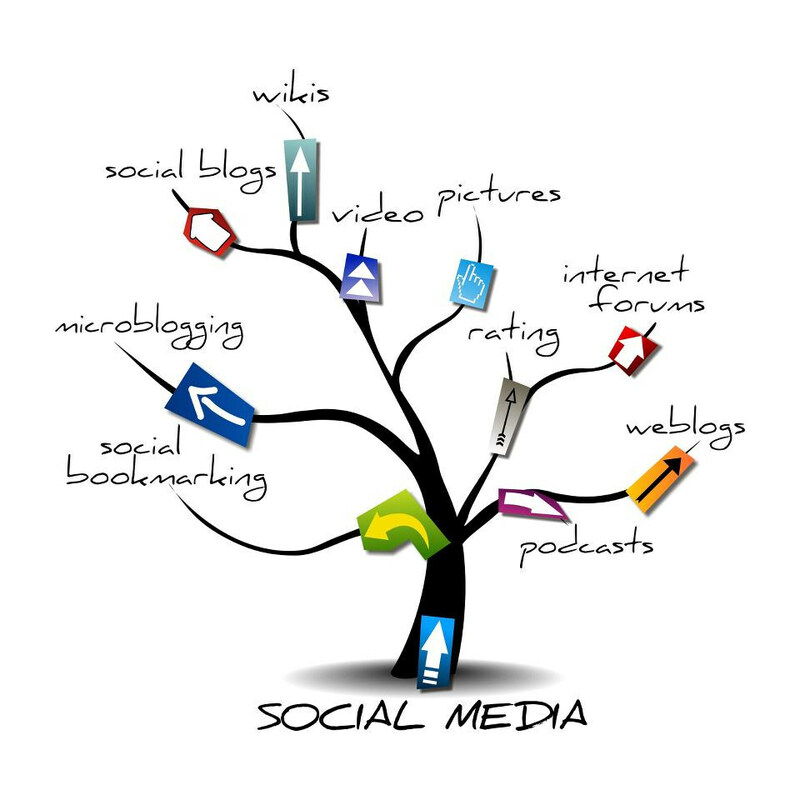 There are a number of advantages and disadvantages to using alternative sites for your social media advertising. This is particularly true if you are looking to save money or if your target audience is more likely found in areas other than Facebook. Niche Audience: Arguably the biggest benefit is that if you are selling a particular product or service, the concentration of your target audience may be better on alternate social media sites. Basically, this means that those most likely to purchase a particular product may congregate on places like LinkedIn, Twitter, or Pinterest that makes them easier to find. Expanded Customer Base: While Facebook still encompasses a substantial number of people who populate social networks, there are many millions of people who do not even have a Facebook account or no longer use one. This means that you can reach those that are otherwise missed if you only focused on Facebook. Plus, you can find niches of people with the same interest easier who may match your target customers. This is especially true on places like LinkedIn, which emphasize businesses or perhaps Pinterest which has a high number of women who use that particular site. Affordable: Generally speaking, the advertising rates you find on other social media sites may be the same or lower than what is found on Facebook. This is not always true, however, so you will need to check out the rates for each site so you can make a fair comparison. However, even similar rates to Facebook may work in your favor if your audience is concentrated on a particular social media site. The downsides of using alternate sources start with reaching fewer numbers of people as compared to Facebook. This may or may not matter depending on what you are selling, but if your products or services are aimed at a general audience, Facebook may be the best choice. Facebook also steers towards older customers which may be better suited compared to smaller, more specialized social media sites that cater mostly to young people. However, the advantages of using sites in addition to Facebook is considerable, particularly if your business reaches a niche interest. 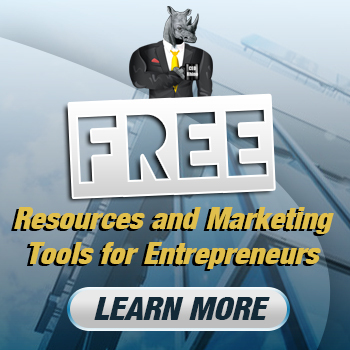 For many people who are starting up their home-based businesses, focusing your social media advertising efforts on alternative sites may be an excellent strategy. Is Periscope just another Hyped Up Social Media Platform or the Next Wave?